The ACT Sprint and Middle Distance Championships will be held on next weekend the 12th-13th of May. Normal entries for both events will close at 23:59 Monday 7 May. Late entries will be available until 23:59 Tuesday 7 May and will attract a 20% surcharge. 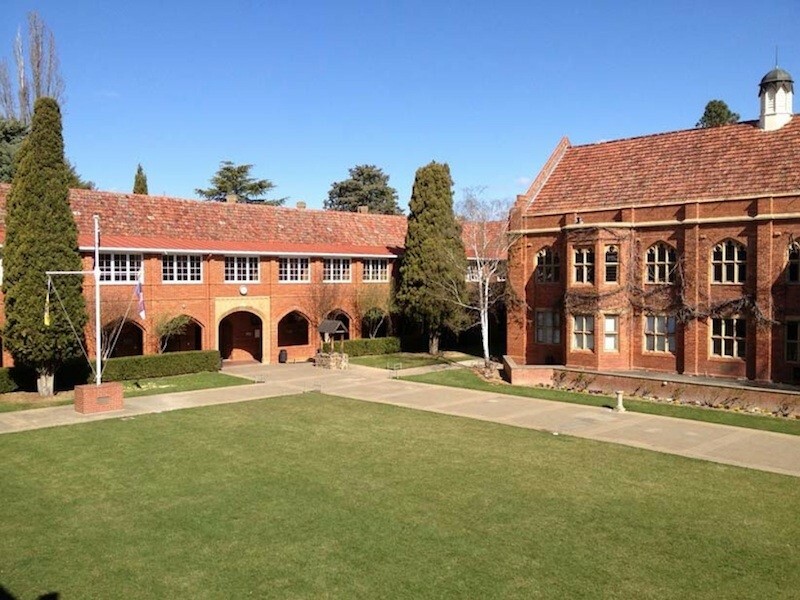 Saturday’s Sprint Championships will be held at Canberra Grammar School (map above & pictured at top). This intricate map was last used at the Australian Sprint Championships in 2013 but has been extensively remapped with new buildings, gardens and playgrounds. 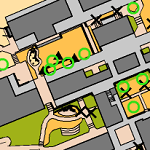 The competition area will be within the School campus, which is predominantly buildings, pathways, roads, car parks and associated vegetation, with some changes of level requiring careful route choice. This event also promises to be an excellent spectator experience, with live timing, including radio controls, and one or two spectator controls on every course. Sunday’s Middle Championships will be at Orroral East (map above) and will feature classic Namadgi granite terrain with gorgeous rock features of all sizes. The picturesque Orroral River runs through the map and past the assembly area. Competitors will be challenged to use smart route choices to avoid some more dense patches of vegetation, particularly near the river. Both events will also be part of the ACT League and NSW State League competitions – so there is sure to be plenty of strong interstate competition. But it’s not just for serious competitors – there will be a full range of courses to suit all ages and abilities. Limited enter on the day will be available – you can walk or jog on your own, or as part of a team. See the information flyer for more information. Click here to enter.